Back in August the Singletracks team got together for three days of shredding challenging mountain bike trails near Salida, CO. On our first day out we tackled the Monarch Crest trail, descending the oft-overlooked Agate Creek trail, which provided an excellent opportunity to test the Trek Remedy 8 29 I borrowed from Absolute Bikes back in town. The Trek Remedy is a popular trail bike among Singletracks readers; in fact, it tied for fifth most popular trail bike with the Santa Cruz Tallboy in our 2015 survey. I ride a Tallboy at home (though not the LT version), so I was stoked to ride a bike of roughly the same caliber as my everyday rig. 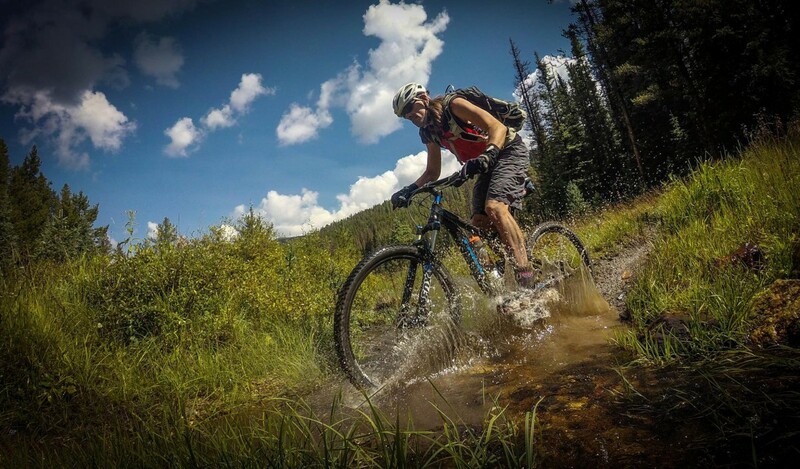 Trek offers the Remedy in 27.5″ and 29er wheel configurations, and the bike I tested is the 2014 29er version. 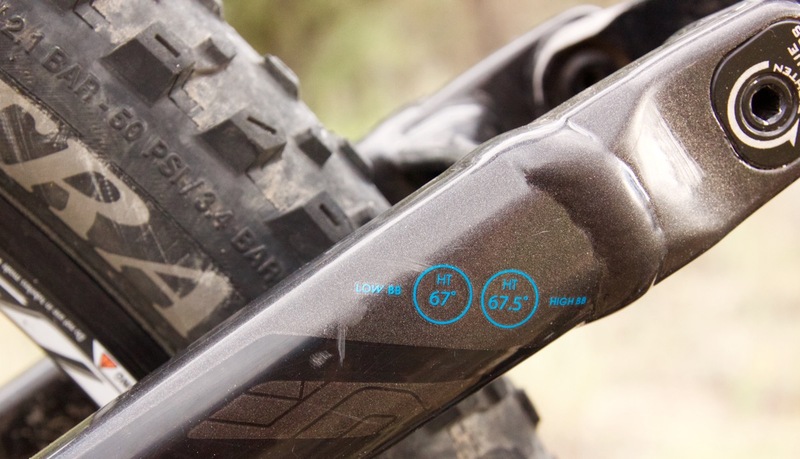 The bike has 140mm of travel front and rear and features Trek’s Mino Link adjustable geometry that allows the rider to run either a 67.5° head tube angle or a more slack 67°. For my test ride, the Remedy was in the 67° configuration–more on that later. 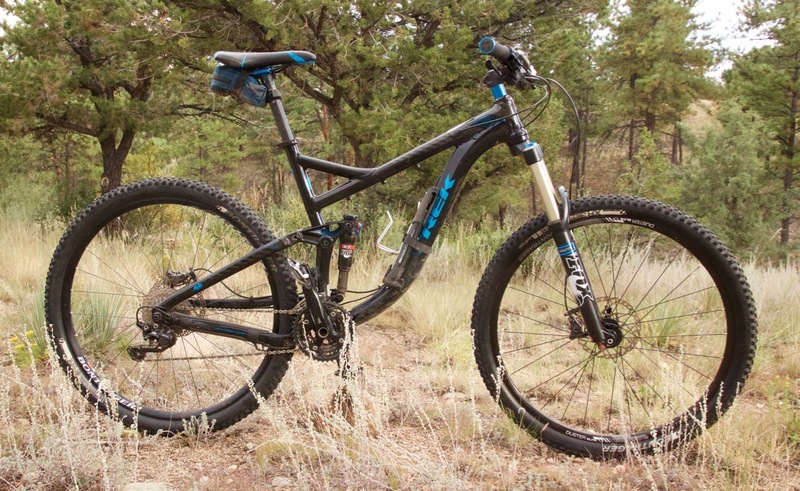 To be perfectly honest, the 2014 Trek Remedy 8 I tested features a mostly uninspiring build kit. 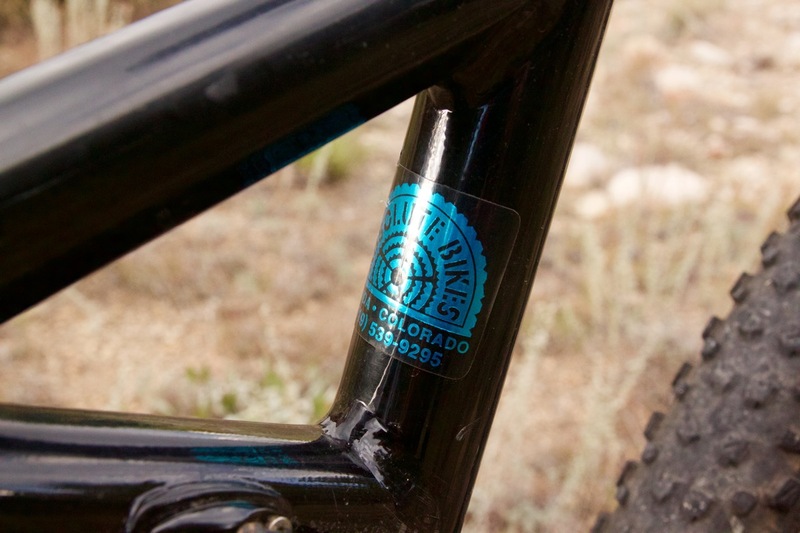 The 3×10 Shimano SLX drivetrain is probably a good call on a rental bike in the steep mountains of Colorado, but this is no custom spec–the 2014 Remedy 8 actually shipped with this drivetrain. 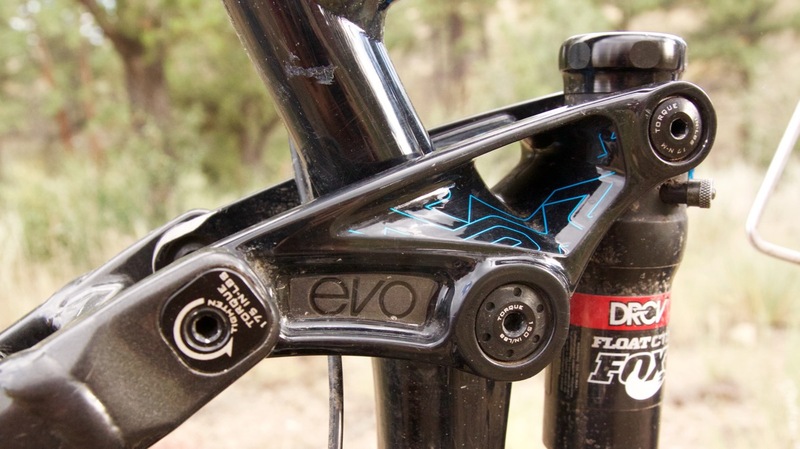 The Fox 34 up front is burly but heavy, and the seat post on the 2014 Remedy 8 isn’t a dropper. Compare these three items to the build on the 2016 Remedy 8, and clearly Trek has really improved this bike: the new Remedy 8 ships with a SRAM GX1 11spd drivetrain, a RockShox Pike RC Solo Air, and a KS eThirty dropper post. The MSRP of $3,450 stayed roughly the same between 2014 and 2016, but the spec just got a whole lot better. If I bought the 2014 version I might be asking for an exchange right about now. 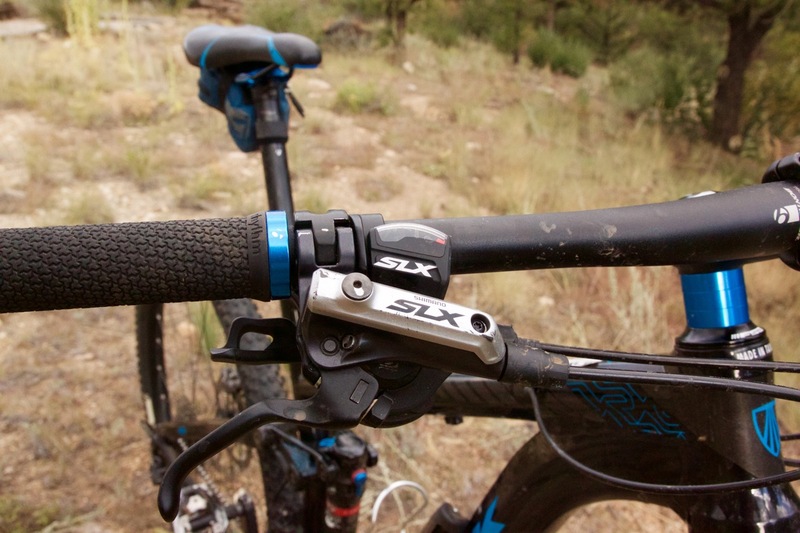 Shimano SLX brakes are spec’d on the 2014 Remedy 8 I tested, and this is the one place where Trek seems to have cut costs (with Deore) in the 2016 version. The wheels, bars, stem, seatpost, and even saddle on the 2014 Remedy 8 are Bontrager (Trek house brand) components, which makes it tough to compare to similar bikes (unless they are Trek bikes). Suffice it to say none of these components stood out during my test ride. The Remedy 8 looks sharp and is color-coordinated from the frame to the fork to the saddle and spacers and lock-on grips. The sloping downtube is unmistakably Trek, and the skid plate on the underside is a solid, nice touch. Ditto for the integrated chain guard in the rear. All told, the Remedy 8 I tested is heavy. So heavy, in fact, that I audibly grunted the first few times I picked the bike up. Greg’s scale showed about 34 pounds with the bike loaded up as shown (note the massive pump and tool bag on the saddle) so to be fair, I’ll estimate the (size large) bike weighs 32 pounds. Speaking of the pump and tools, kudos to Absolute for packing this stuff for me! Yes, it adds weight, but the rides around Salida are all pretty remote and having a proper pump, extra tube, and tools is super important. Not everyone travels with this gear, so it’s great to have it included with a rental bike. In the past Absolute has also included at least one water bottle to use and keep after the ride. The Monarch Crest -> Agate Creek route we rode starts out just like the more traditional Monarch Crest -> Silver Creek -> Rainbow Trail route with a stiff climb up to 12,000 feet for a total of nearly 1,000+ feet of climbing before the descent begins. On the climb up the Trek felt stiff enough with little noticeable pedal bob but still, it definitely felt heavy. Having the Mino Link set to a 67° head tube angle probably made matters worse than if it had been in the default 67.5° position. Interestingly, the 2016 Remedy figuratively “flips the switch” on the Mino Link, giving the rider the choice between a 67.5° head tube angle and a steeper 68.2° angle. Again, I think this is an excellent change and should make up for some of the shortfalls in the climbing abilities of the 2014 Remedy 8. Once the trail turned downhill, the Remedy 8 let its hair down a bit and felt like a much more confident bike. The Agate Creek descent is steep and rocky, with roots and a ton of stream crossings where the Remedy 8 performed well. I wouldn’t describe the suspension platform as super plush, but it wasn’t harsh either. As expected, the 29er wheels were definitely at home on the brief section or two of wide-open flowy goodness, but a bit clumsy in the low speed tech. With two big Colorado rides on the 2014 Trek Remedy 8 under my belt, my impression is there is a lot that can be improved about this bike. Fortunately it seems like Trek has addressed most of these concerns with the 2016 version while keeping the price roughly the same, which is obviously great news for consumers. I’m definitely interested in getting on the latest Remedy 8 to rally this bike more properly.